Are you trying to ensure your family is eating healthy? A meal plan is the best way to plan your meals and keep everything as healthy as possible. Many people can attest to the fact that healthy meals can seem way more expensive to make than regular meals. Today, I’d love to show you how to make an inexpensive healthy meal plan. 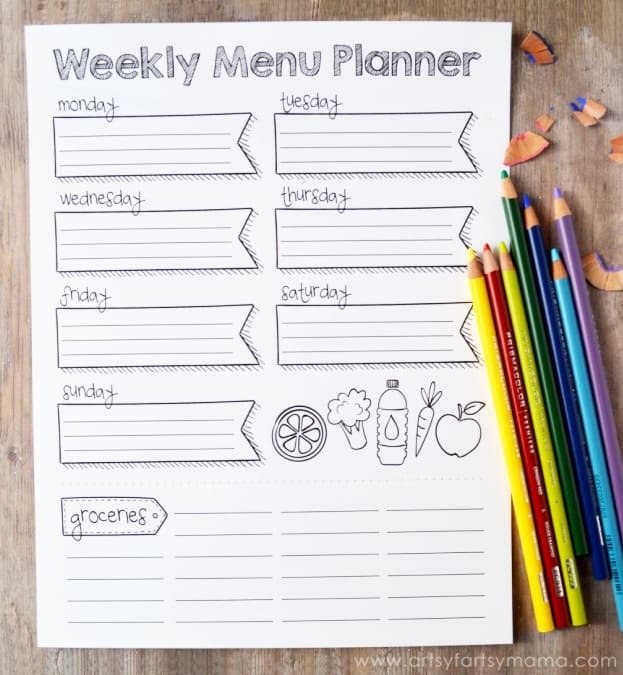 First of all, the best plan of action is to write your meal plan down. It’s nearly impossible to stick with a plan unless it’s written down. I like to use a traditional calendar to write out what we will have for breakfast, lunch and dinner. Once you have a place to write down what you will make, you can move on to the next step. I have learned (by trial and error :)) that you will save money by buying what you know your family will eat. If your family loves bananas, apples and carrots, then spend your money buying those delicious fruits and vegetables. You can always try adding one new fruit or vegetable a week in small quantities. 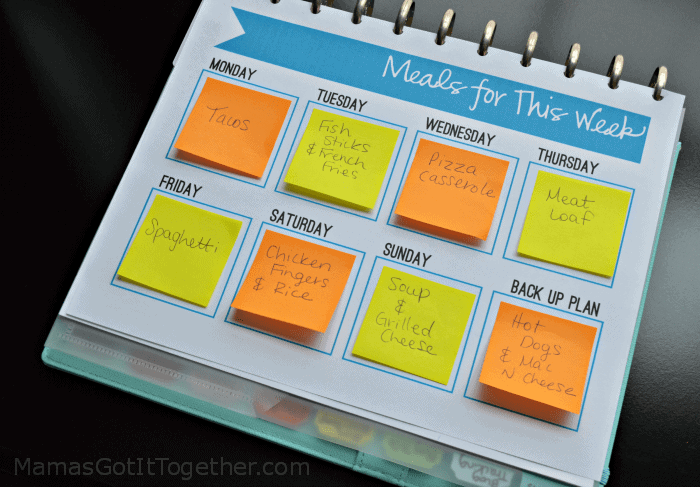 The only way to create an inexpensive healthy meal plan is to make a list. Make a list of all the healthy meals you can think of that keep you on a budget. You may want to put google or Pinterest to use helping you find ideas. I also really like Budget Bytes for recipes! In my household, we try to stick to a main dish, veggie side, and rice/potato side. This helps keep things on budget and simple. For example, barbecued chicken with a side of mixed veggies and baked potato. 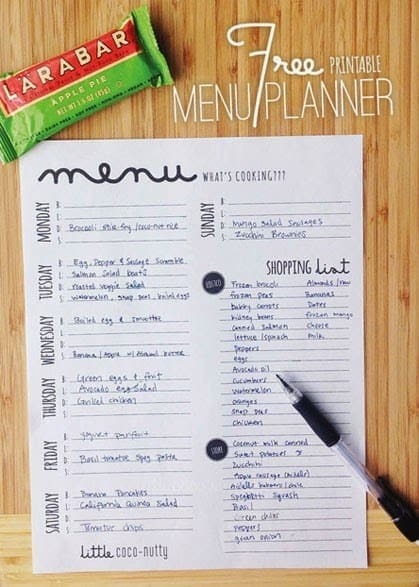 When you are meal planning healthy meals, you need a shopping list. You don’t want to forget what you need to buy and it helps keep you accountable to eat the healthy meals that you’re planning. 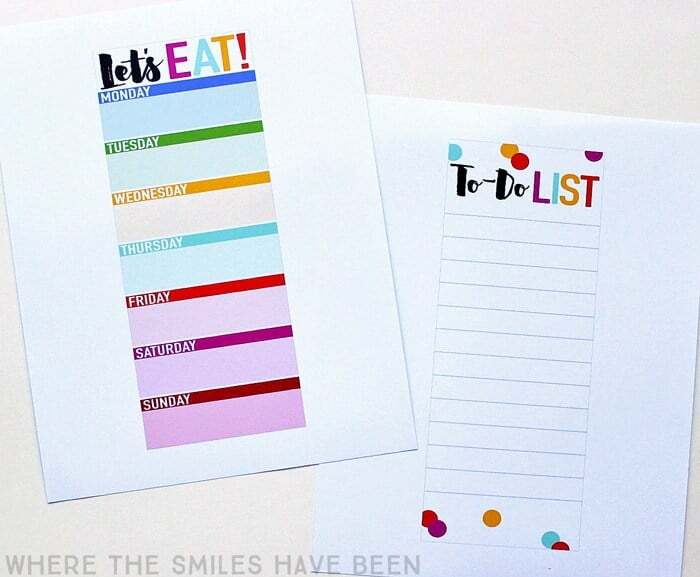 A shopping list will help you save your sanity. Write a note in your phone or jot it down on a piece of paper. Depending on the store you shop at, you can even make a shopping list in the store app. When you’re planning an inexpensive healthy meal, try to stay on budget. You can do the math of what a meal will cost before you even head to the store. This will help you know how much you need to spend before you even spend it. For example, chicken is $3.99 a pound and you need 3 pounds to make this week’s meals. That’s rounded to $12, which can make about 2 meals for a family of 4. 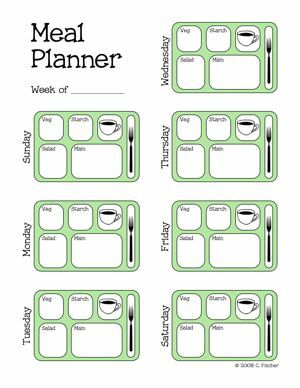 There you have it, the steps to making an inexpensive healthy meal plan for your family. Take your time, create a budget, and plan each meal out. The most important part is sticking to the meal plan that you took the time to create. 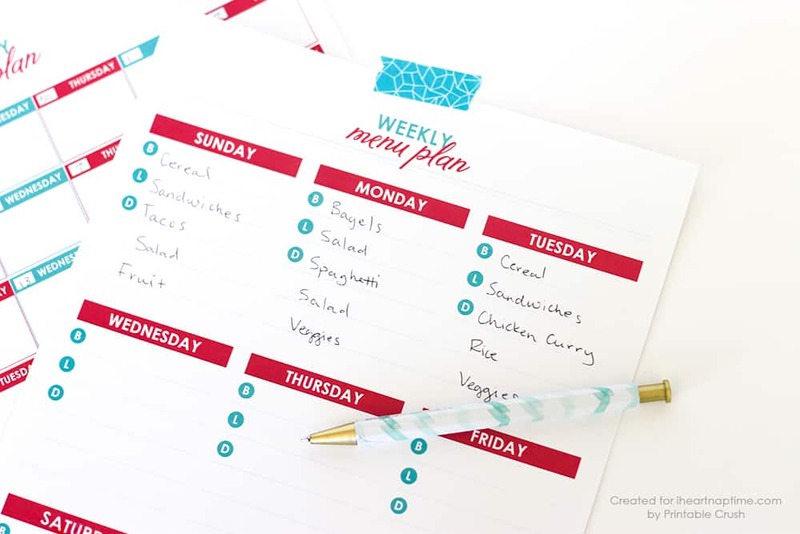 If you really struggle with the idea of creating a meal plan, try out $5 Meal Plan. 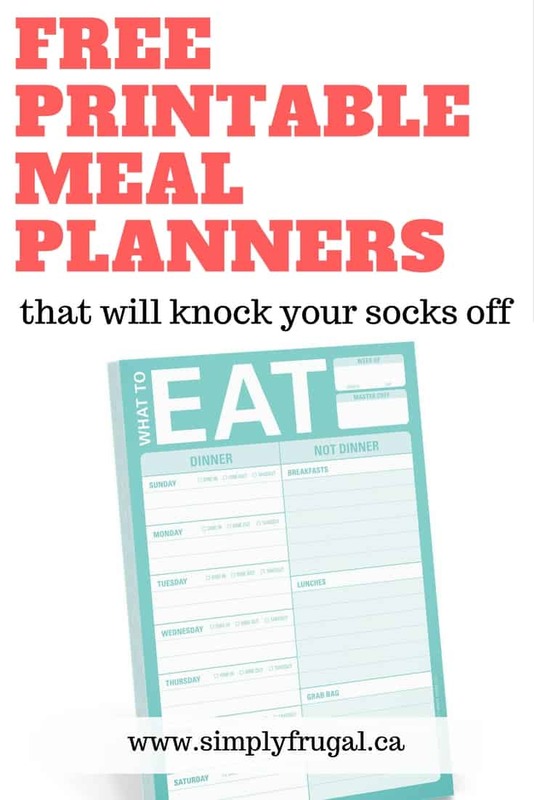 It happens to be my favorite meal planning service. It’s just $5 a month (the first two weeks are free! ), and you get menu plans sent straight to your email along with the exact shopping list you need in order to create the meals. Each meal costs around $2 per person or less. This service allows you to save time because you won’t have to meal plan anymore, and it will save you money as well! If you are interested in joining for free, click here. Do you have any tips to add? Let me know all your inexpensive meal plan secrets in the comments below! Download Menu Plan #10 Here. Download Menu Plan #9 Here. Download Menu Plan #8 Here. 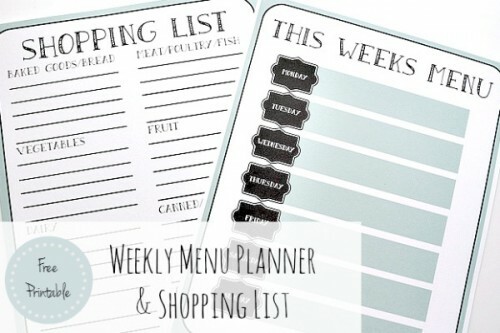 To see all the free weekly menu plans, click here.